From the beginning it was always about a way for the Irish diaspora to express their love for Ireland by looking to the country’s future rather than to its past. The true impact of The Ireland Funds can be seen by taking a closer look at the Promising Ireland Campaign. The Promising Ireland Campaign ran from 2009 through 2015 and was a response to the deep recession in Ireland and to the effect on charities and not-for-profits. 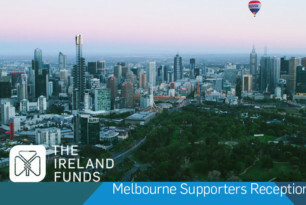 In doing so, The Ireland Funds enabled the many friends of Ireland around the globe to constructively express their goodwill back to the island of Ireland. Forty years on, the results of that goodwill have been outstanding. Countless lives have been changed for the better, and The Ireland Funds has grown to become largest network of friends of Ireland. 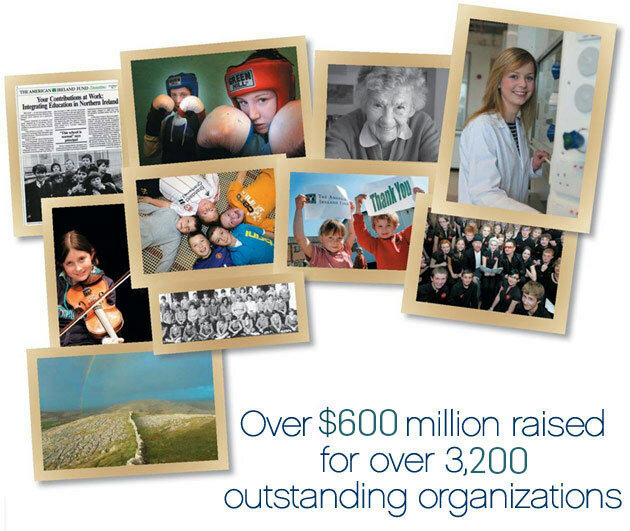 Together, The Ireland Funds has raised over $600 million to support thousands of outstanding organizations and initiatives. Funds raised are contributed by private sources, individuals, corporations and foundations. In 1976. Dan Rooney, the former US Ambassador to Ireland and owner of the Pittsburgh Steelers football team, along with fellow Pittsburgh businessman Anthony J.F. O’Reilly, created what was then The Ireland Fund. 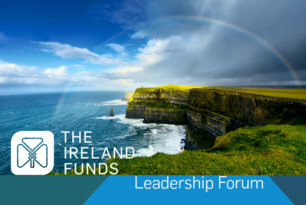 With a trinity of goals – peace, culture and charity – The Ireland Fund appealed for support for Ireland and its people from all Americans, but especially those of Irish descent. Over the following decade, The Ireland Fund formed a thriving fundraising network of chapters in cities across the U.S. including Boston, Chicago, Dallas, Los Angeles, New York, Palm Beach, Pittsburgh, Philadelphia, San Francisco, San Diego and Washington D.C.
On St. Patrick’s Day 1987, The Ireland Fund and the American Irish Foundation, founded by Irish President Eamonn De Valera and U.S. President John F. Kennedy, merged at a White House ceremony to form The American Ireland Fund. Since then, the network has grown in scope, mission and reach. Today, The Ireland Funds are active in 12 countries around the world. They have never wavered in their core mission: to deliver private philanthropic support to worthy causes which promote peace and reconciliation, arts and culture and education and community development. 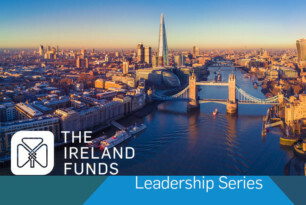 The Ireland Funds celebrated its 40th anniversary in 2016. We salute the thousands of organizations supported over the last 40 years and the friends who have come to us and shared this wonderful road.